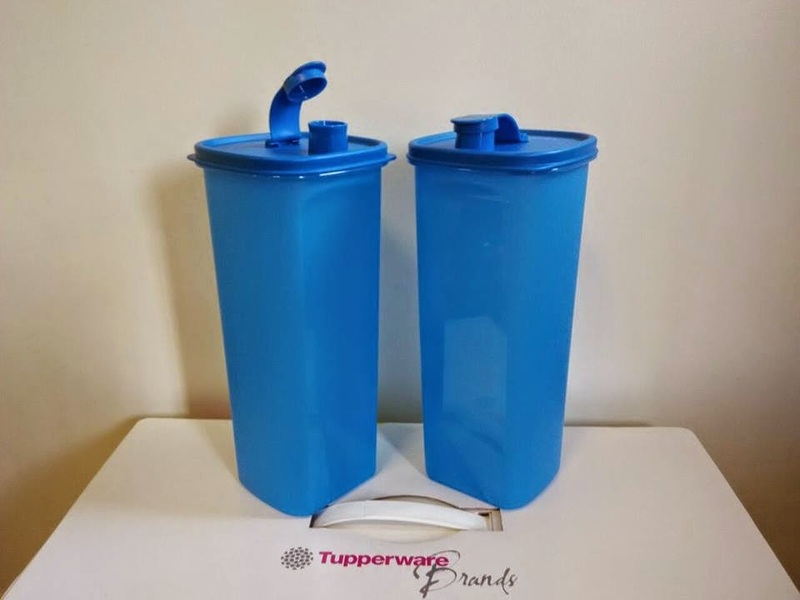 Big Blue Quencher 2L Water Bottle Tupperware. Life time warranty. Colour SAFE. Limited Release. SAVE a lot of cost. Easy handle with your smart phone. Simple Cleaning Spout Cap. Fits snugly in most refrigerator door pocket. Stay COOL on the move! Kindly purchase this set at www.onlinestore.NUMIT.com.my. Thanks!